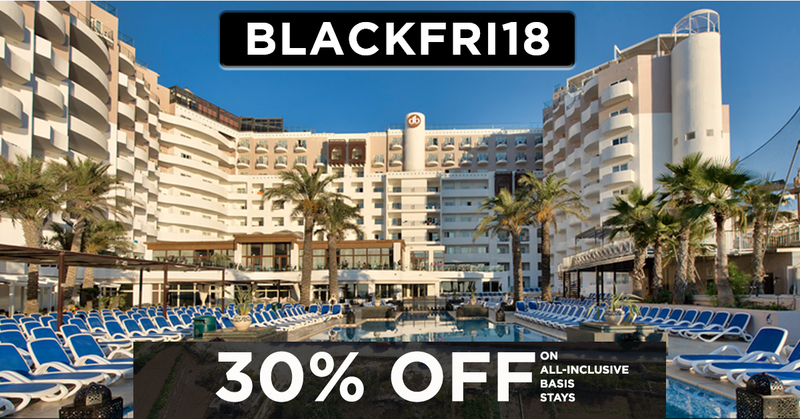 30% off Black Friday Deal Announced! How to redeem your 30% discount? Click on the button above where it will direct you to the db San Antonio Hotel + Spa website. The above discount is valid for a minimum of 4 night stays on All-Inclusive basis between the 26th November 2018 & 13th April 2019, subject to availability. Not valid over the New Year period.